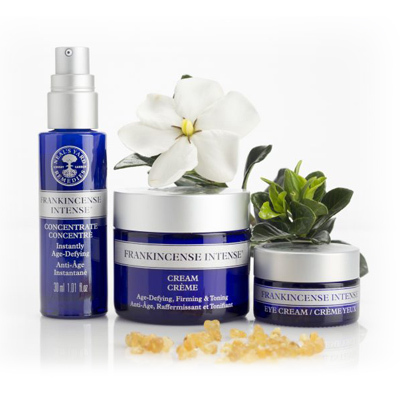 Neals Yard Remedies is the worlds first health & Beauty company to get 100% for its ethics. All NYR products are organically produced using only 100% organic ingredients. In addition to this they also follow the “Precautionary Principle” when formulating their products. Put simply, this means if the ingredient is not safe for your skin or the environment, they don’t use it. You can be sure with all of the NYR treatments that not only will you feel relaxed, harmonious, invigorated, heavenly, but you will have helped the environment to be a better place too. With the choice of Rose, Frankincense or Orange Flower this facial will drench your skin in the most amazingly nourishing and rejuvenating products to leave it feeling like it will have never felt before. In addition your senses will have been nurtured into a world of pure bliss and relaxation. If ever there was a facial that you didn’t want to end… this is the one. An uplifting treatment beginning with a purifying aromatherapy infused body scrub, followed by an energising massage. This treatment will leave you feeling totally invigorated and ready for anything! Feel soothed and relaxed with a combination of a skin nurturing body exfoliation and tension releasing massage. Using a beautifully balanced blend of aromatherapy, this treatment will leave you so chilled and relaxed the only thing to do afterwards is SLEEP!! !